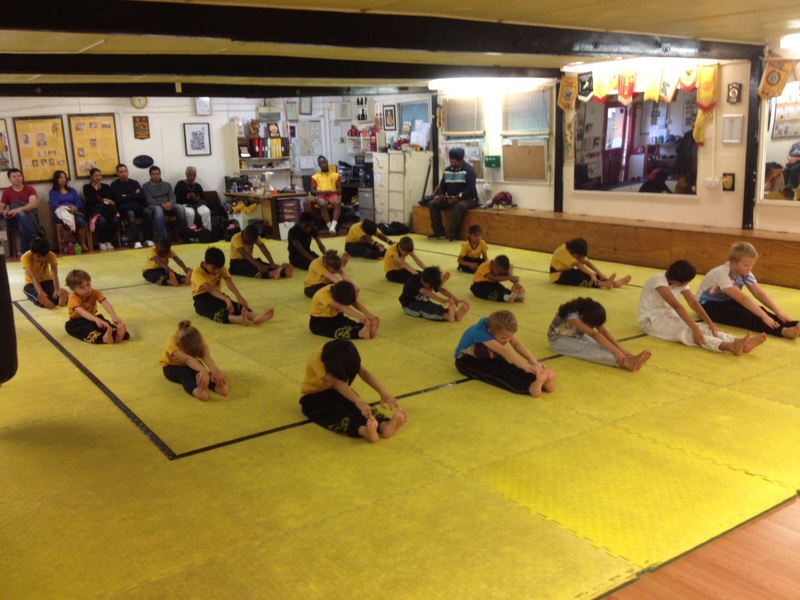 Martial Arts Centre, Alexandra Park, Epsom, Surrey, KT17 4BU. Our instructors are leading experts who will get the best out of you. Our training programmes build you steadily from beginner to expert level. 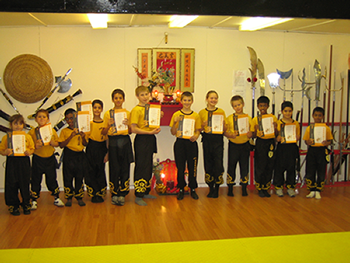 We have a full time martial arts centre fully equipped to a very high standard and matted throughout. We welcome complete beginners, men or women. You do not need to be physically fit or athletic. Ages 3 and up, tai chi lessons suitable for the elderly. All that you require is enthusiasm and determination. We practise some of the very best martial arts. We have a friendly atmosphere and welcome new members. We are confident enough that we do not have to prove a point by picking on beginners. All of our instructors are qualified, insured and CRB checked. We have a child protection policy. We are affiliated to Sport England's national governing body, the BCCMA. We charge monthly: no long term contracts. Epsom, Ewell, Langley Vale, Ashtead, Banstead, Leatherhead, Sutton, Cheam, Kingswood, Stoneleigh, Worcester Park, Belmont, Chessington, Tadworth, Surrey, Kingston,Oxshott, Esher, Claygate, Hinchley Wood, Walton on the Hill, Surbiton, Tolworth, Morden, Burgh Heath, Malden Rushett and Woodmansterne. Cobham, Hersham, Whiteley Village, byfleet, Woodham, Addlestone, Litileton, Shepperton, Weybridge, Walton on Thames, Molesey, Hampton, Teddington, Godstone, Earlswood, Bletchingly, Tanbridge, Oxed, Woldingham, Caterham, Chaldon, Whyte Leafe, Kenley, Warlingham, Wisley, Raynes park, Carshalton, Hackbridge, Beddington, Wallington, Coulsdon, Chipstead, Hooley, Headley, Merstham, Nutfield, Redhill, Dorking, New Malden, Betchworth, Brockham, Westhumble, Mickleham, Fetcham, Stoke D'Arernon, Effingham, Bookham, Horsley, Westcott and Ockham. 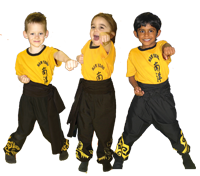 Junior Martial Arts. Confidence, concentration, defence, discipline, respect, co ordination. 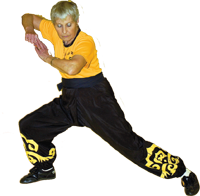 Content is based on Shaolin kung fu together with a little kick boxing and basic self defence. Lessons are fun but disciplined. Training is progressive starting with basic co-ordination, posture and balance then progressing gradually to more complex martial arts techniques. We have one of the UK's best junior competition and demonstration teams and have produced two junior world champions. Children are treated with respect and their safety is very important to us. Separate groups for children aged 3-4, 5-6 and 7-12 years so that teaching can be pitched at the right level.